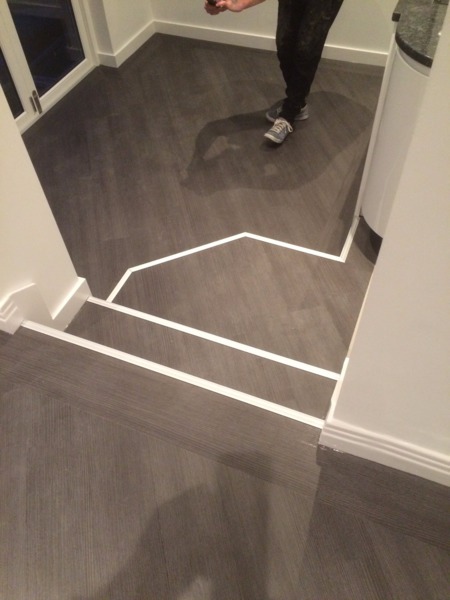 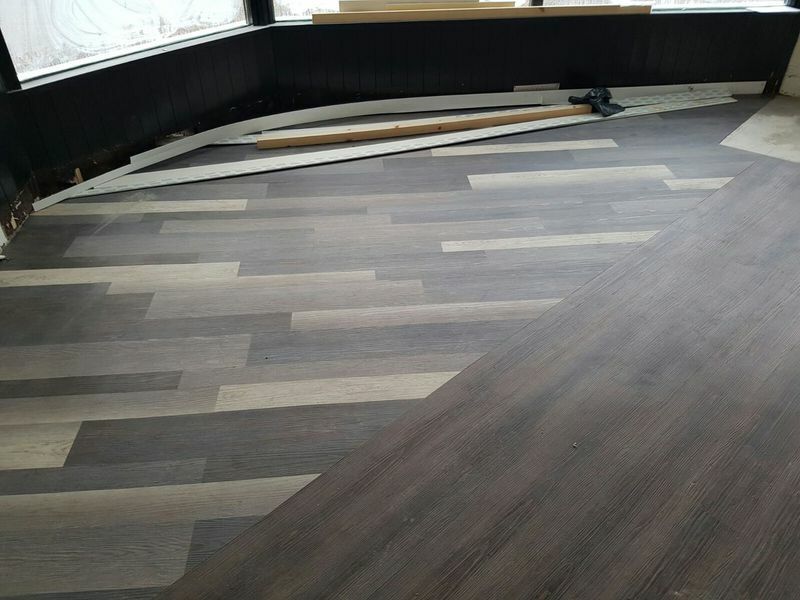 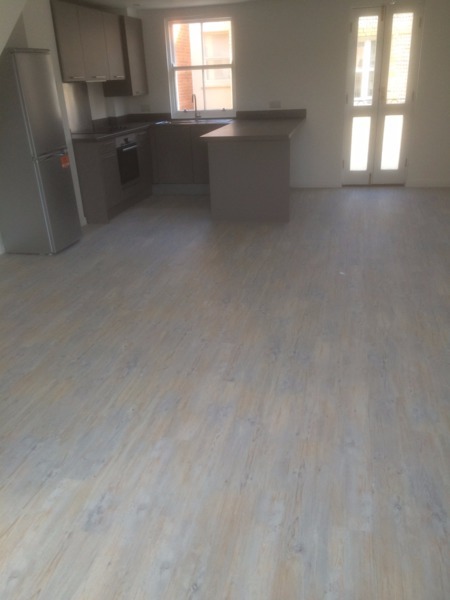 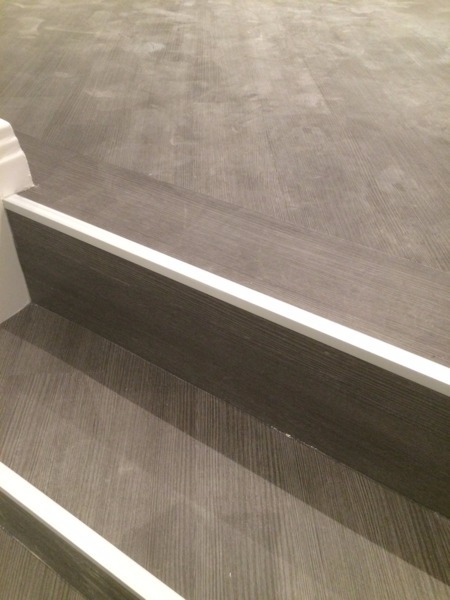 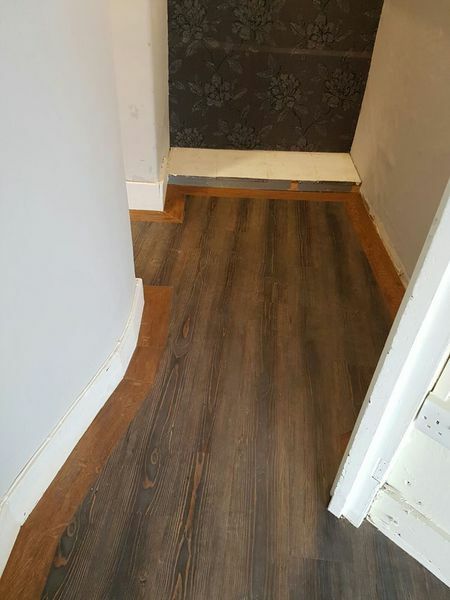 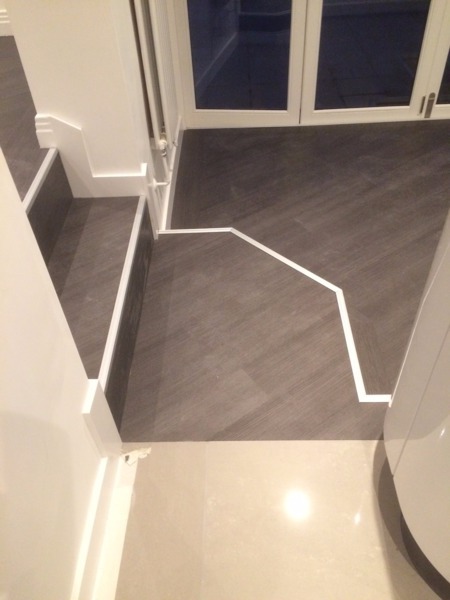 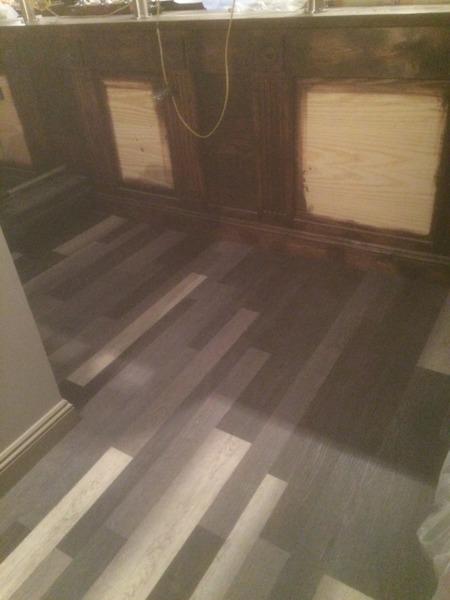 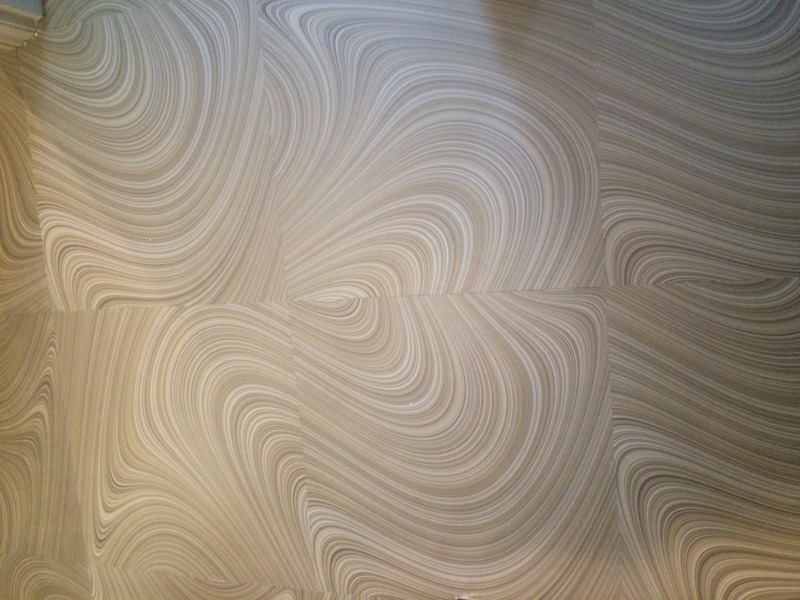 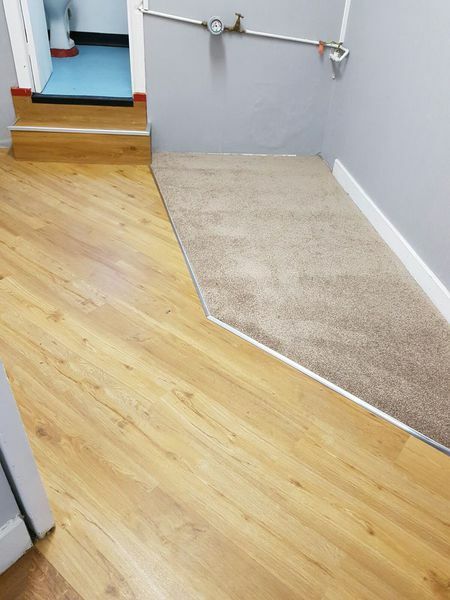 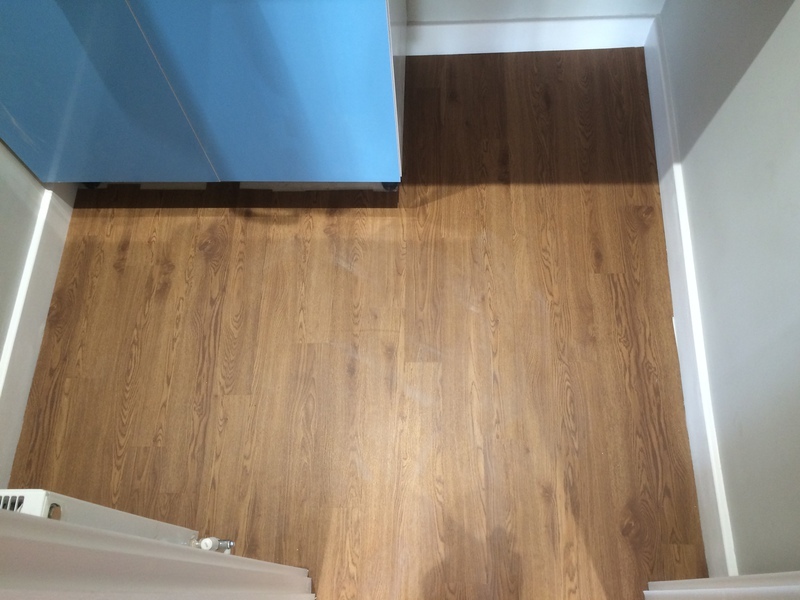 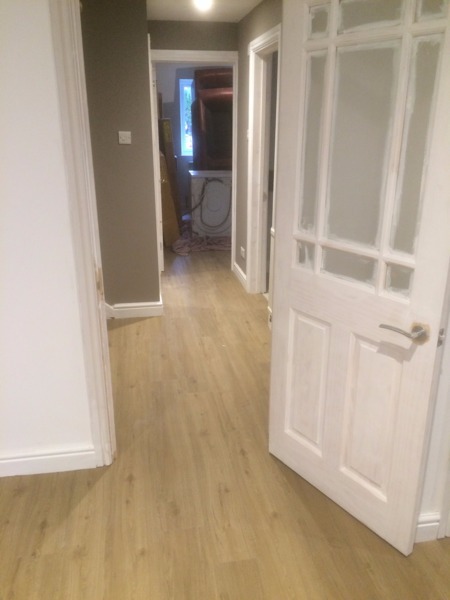 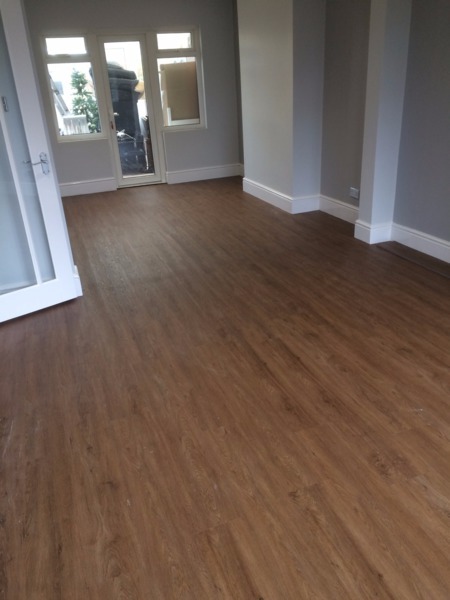 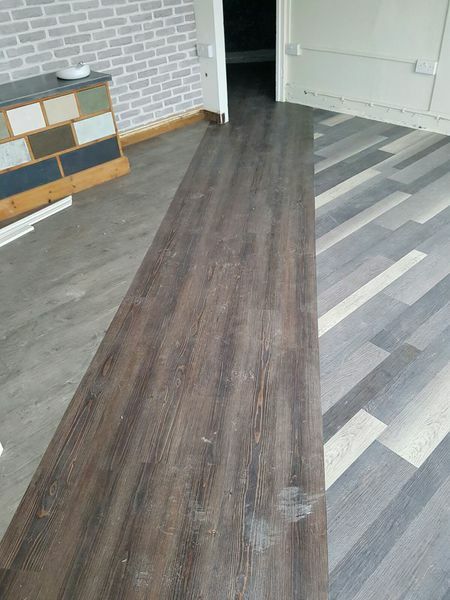 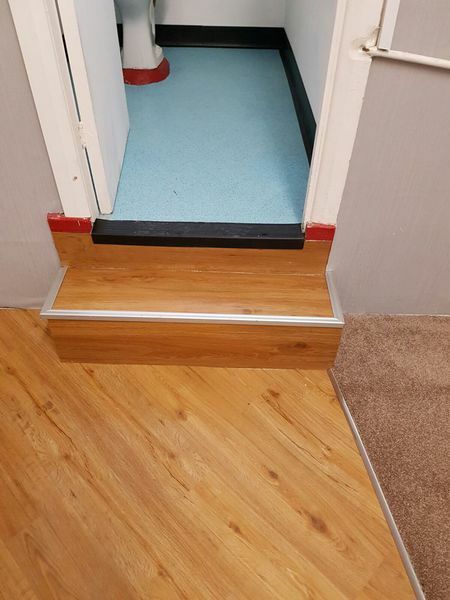 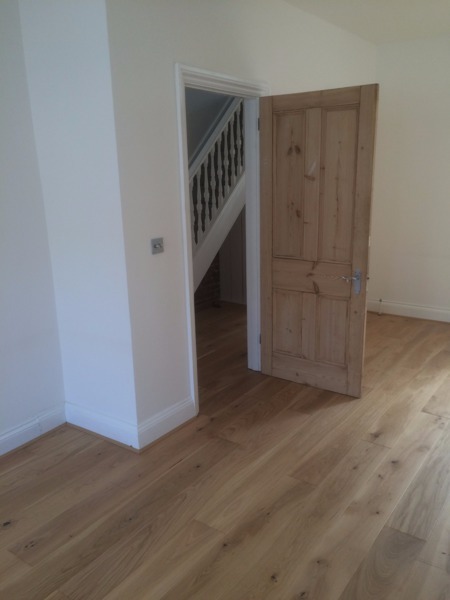 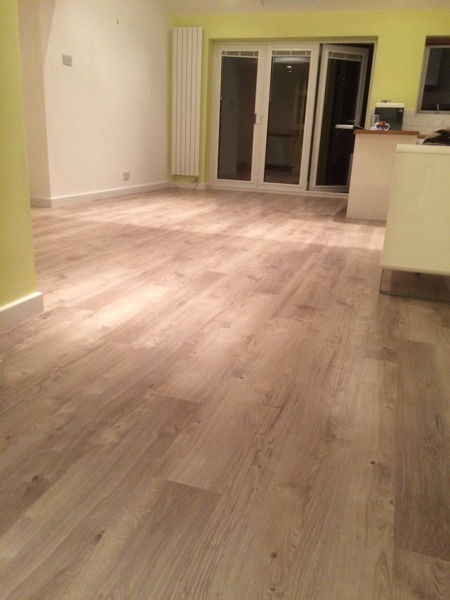 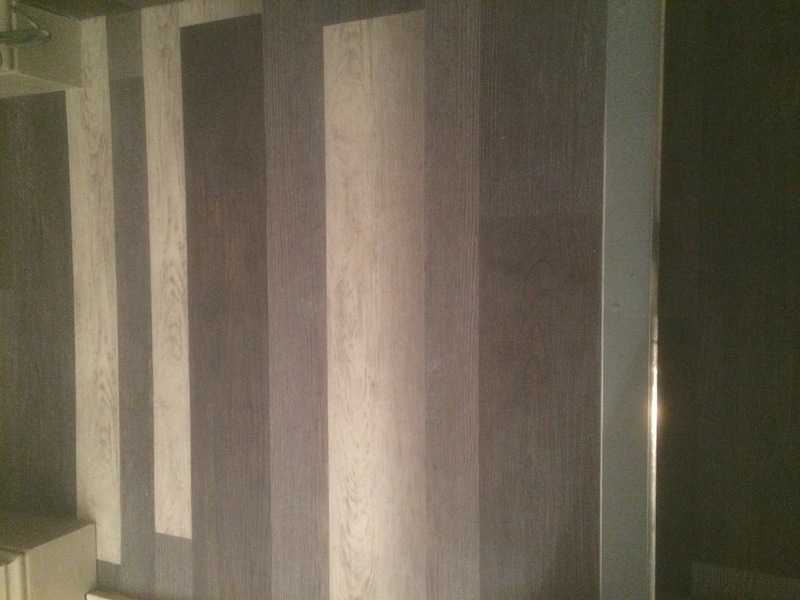 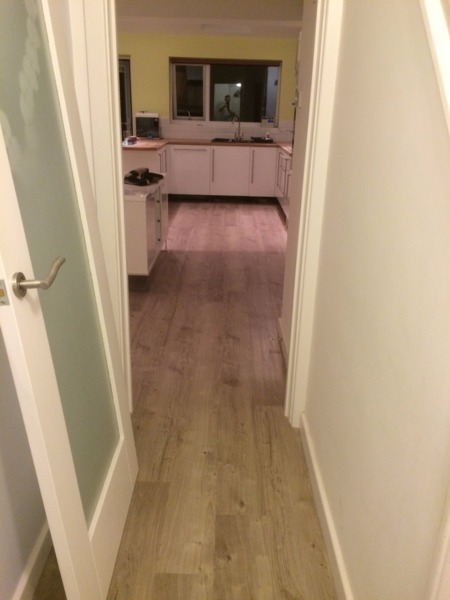 Phil and his team provide a friendly customer focused service to domestic customers, offering the latest in floor installations such as (LVT) luxury vinyl tiles, wood, laminate, vinyl, tile, carpet, matting and bespoke solutions including floor preparations. 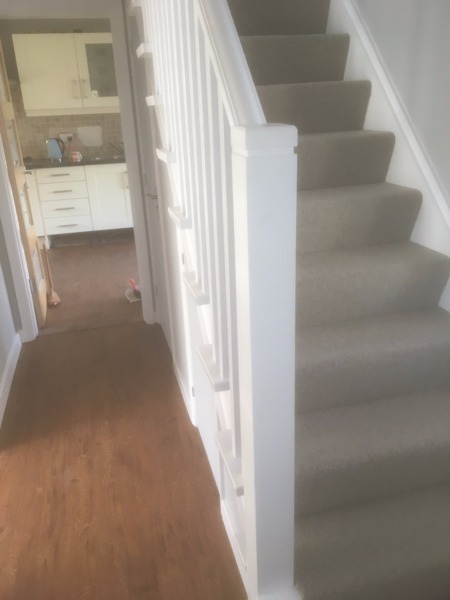 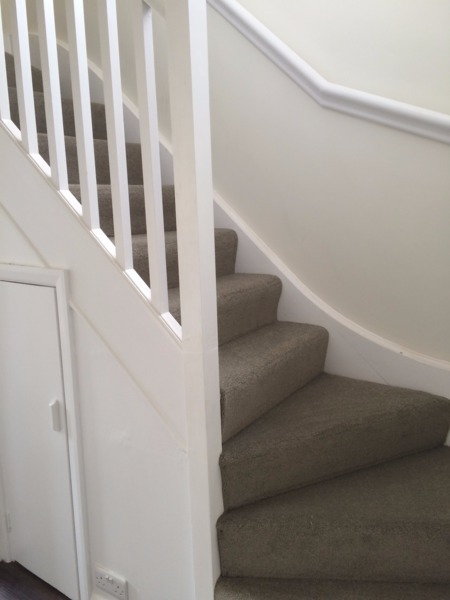 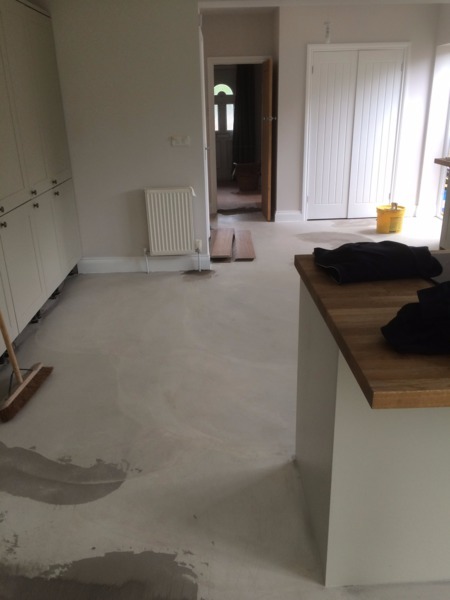 Often regarded as one of the most flexible and approachable domestic contractors in Sussex who work around your requirements no job is too much trouble and they will go above and beyond to ensure your satisfaction. 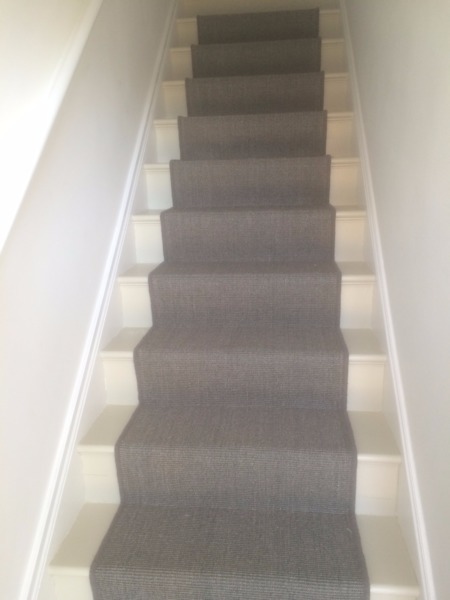 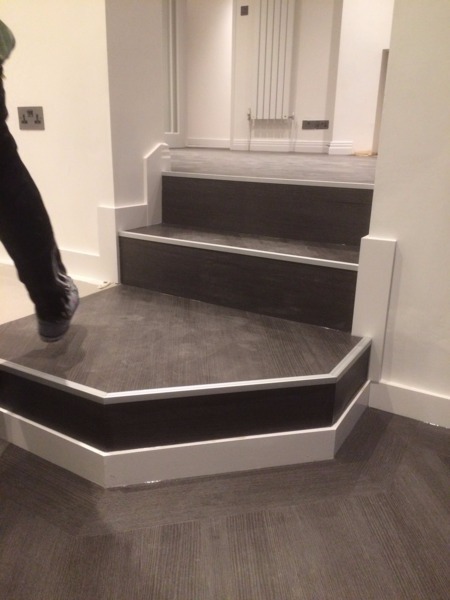 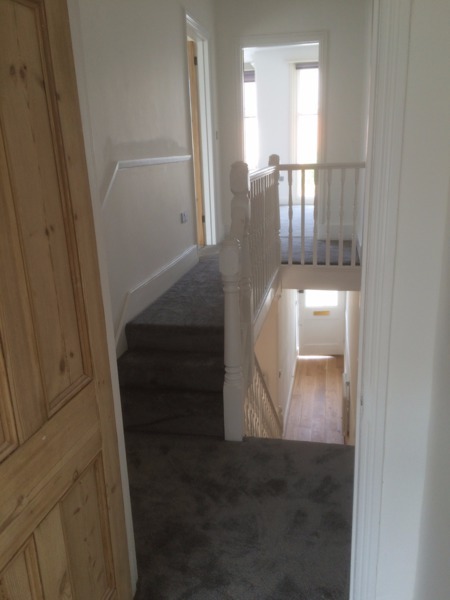 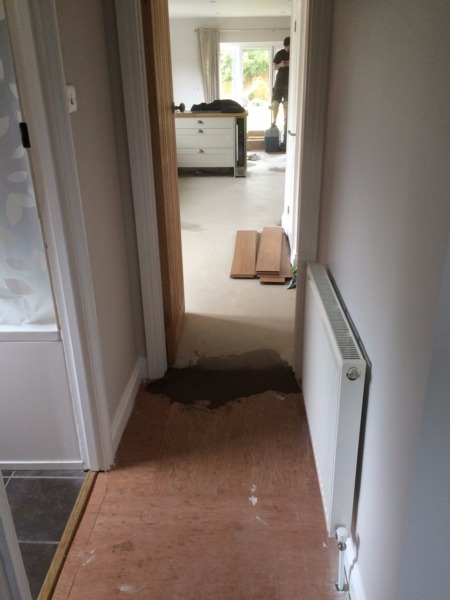 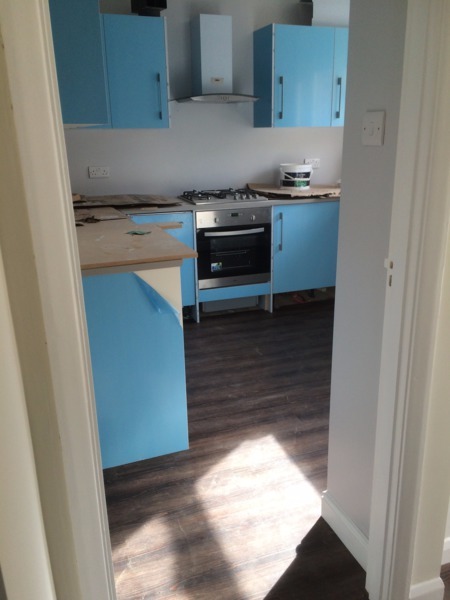 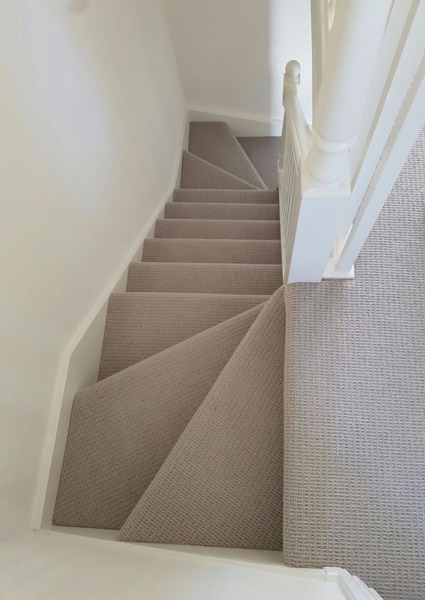 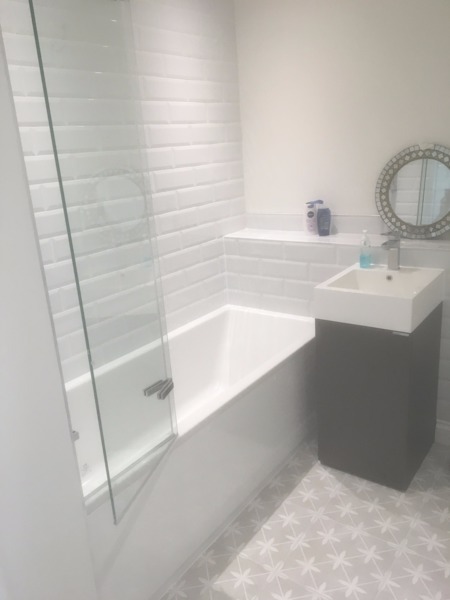 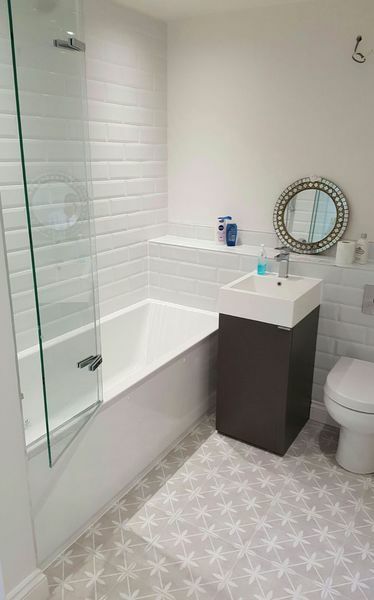 From the initial consultation, through installation and aftercare their team of experienced fitters will truly understand your needs and requirements, making sure your project is delivered and installed in a timely professional manner. 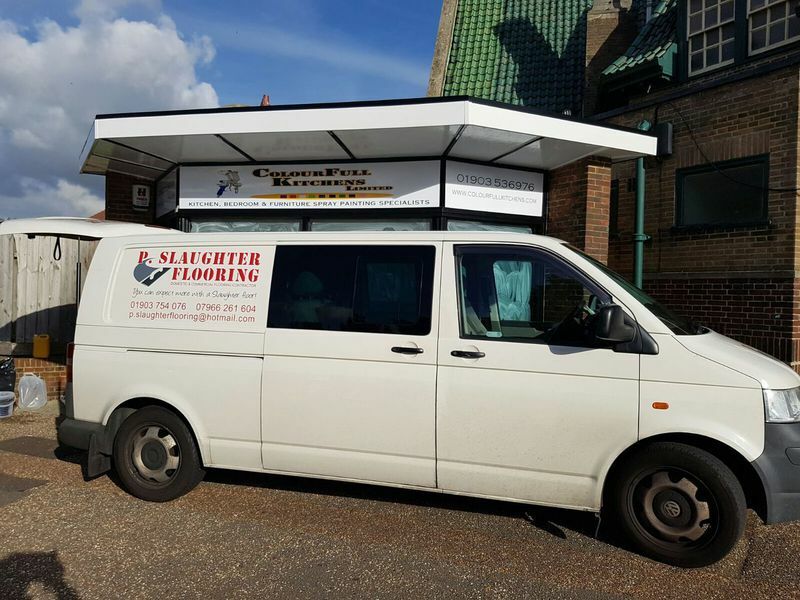 P.Slaughter Flooring installed new flooring throughout our showroom in Lancing, and customers are welcome to come and view this as an example of their work. 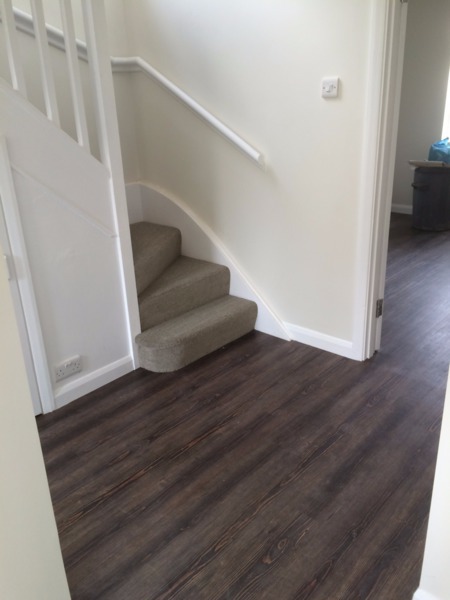 We also have some catalogues from the manufacturers that they use, so that you can view some of the range of options.